Amazon is, obviously, the giant of online retail. The company just announced that its Cyber Monday sales grew by 40% from 2014 to 2015. In one week last month, 3 million people joined their Prime loyalty program. We can’t tell you how to gain Jeff Bezos’s 20+ years of experience within a year, or how to scale as rapidly as the megabrand. 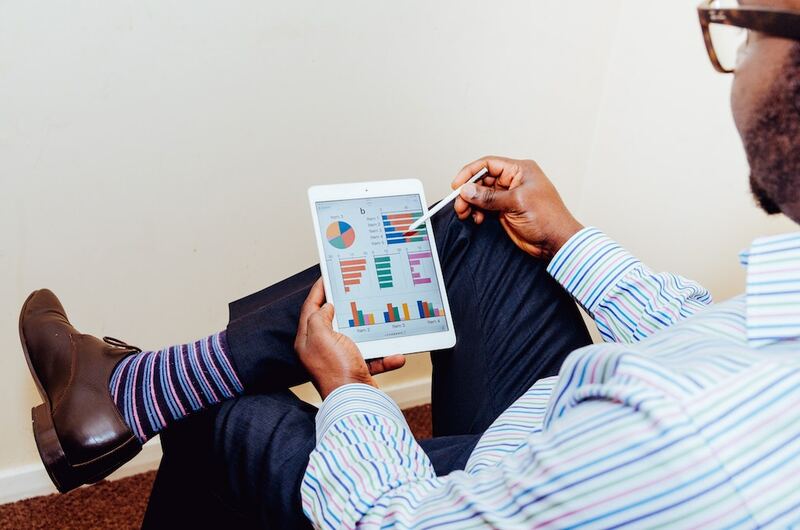 We can, however, examine three keys to Amazon’s success–their email marketing tactics, ratings and reviews system, and loyalty platform–in order to show you what they’re doing very, very right. Amazon’s efficacy makes it unique in the realm of email marketing. 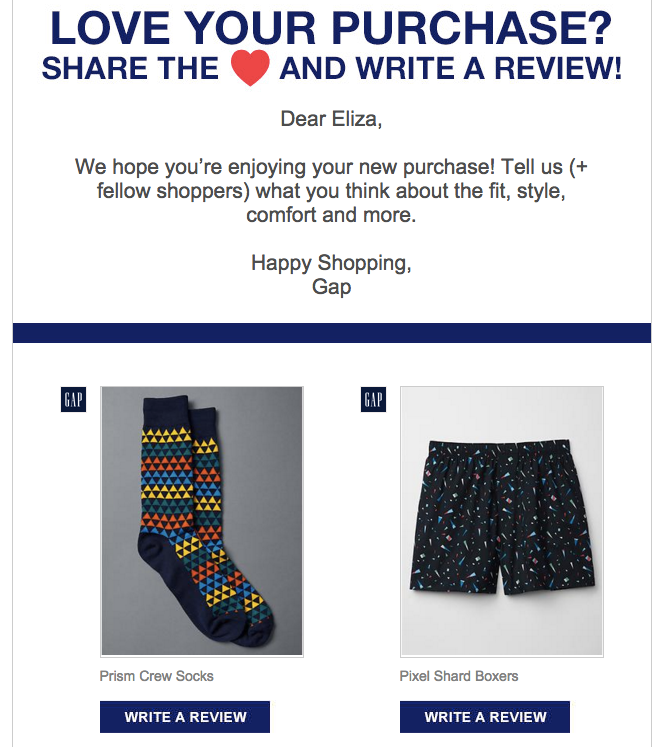 At a time when most companies are still sending out email blasts (oh how we love that term), Amazon pioneered highly personalized product recommendation emails based on, well, everything—purchase history, past order value, location, age, gender, and on-site browsing. 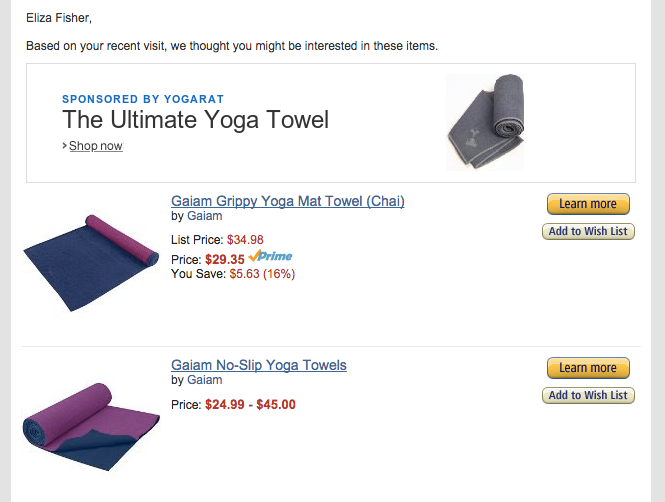 An Amazon email suggests products based on purchase and browsing history. More specific to the realm of brand advocacy, however, are ratings and reviews. Of course, Amazon is also a pioneer here. They were one of the first companies to even put a review system on their site, way back in 1995. Now, of course, reviews and ratings are quite common on ecommerce sites all over the world, and with good reason. Annex Cloud has found that our customized Ratings & Reviews system lifts revenue by 18%. 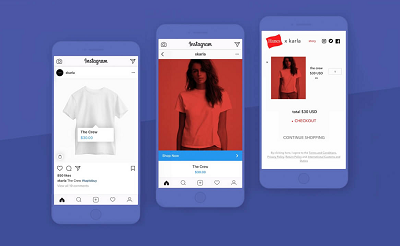 After all, shoppers trust user generated content (UGC) 1,200% more than information from retailers and manufacturers. 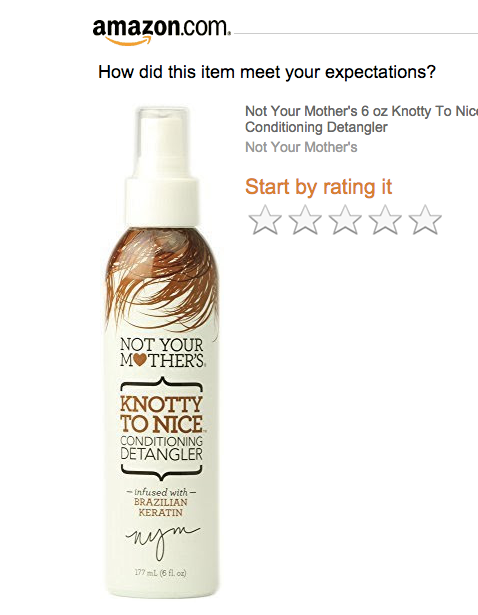 Another important point about Amazon’s reviews tactics is that they solicit reviews for each product individually. While many companies send emails asking for reviews, most bundle their requests all together. Amazon, meanwhile, will send out different emails for different products, even when you purchased everything at the same time. This way, Amazon’s email marketers create messages with very specific subject lines. When customers are going through their email, they’re more likely to notice a particular product name than a subject line that just asks them to “rate their purchases.” If someone particularly liked or disliked a certain product, they’ll then be more likely to click on the specific email request that mentions it, rather than the general and vague solicitation email. The examples below from the Gap and Amazon illustrate this. This email from Amazon asks the shopper about one specific product. This email from the Gap asks the shopper about multiple products at once. Of course, though, the crown jewel of Amazon’s customer experience strategy is its Prime customer loyalty program. Unsurprisingly, Amazon’s success with Prime is almost the stuff of legends. I noted above that they gained 3 million members in one week in December 2015. In 2014, meanwhile, Amazon stated that 10 million people signed up for Prime during the holiday season. Macquarie Capital estimates that about 25% of US households have Prime accounts, and that 51% of US ecommerce growth in 2015 has been due to Amazon. While Amazon hasn’t released numbers about the revenue that Prime provides, in Annex Cloud’s experience, we–speaking conservatively–see a 5-10% increase in revenue from our Customer Loyalty solutions. 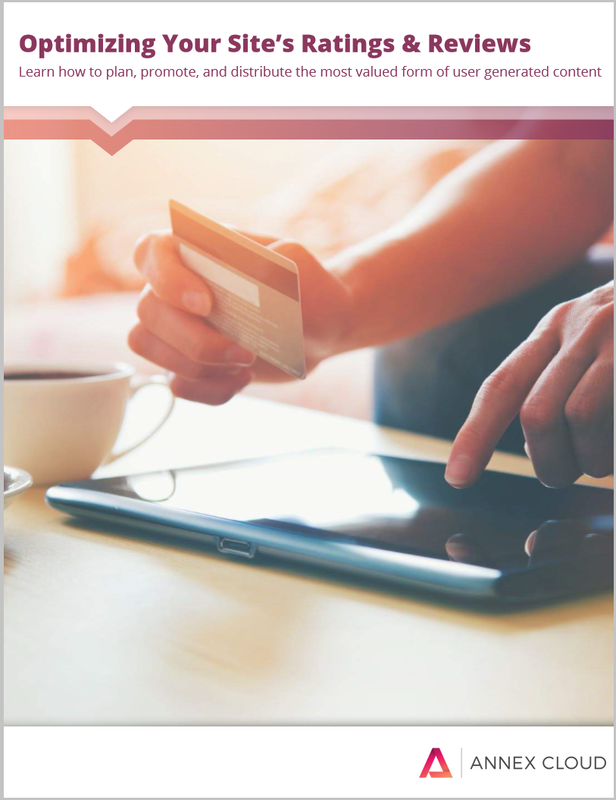 Loyalty program members, furthermore, spend 5-20% more than non-members, and purchase frequency for our loyalty clients also tends to rise by 5-20%. 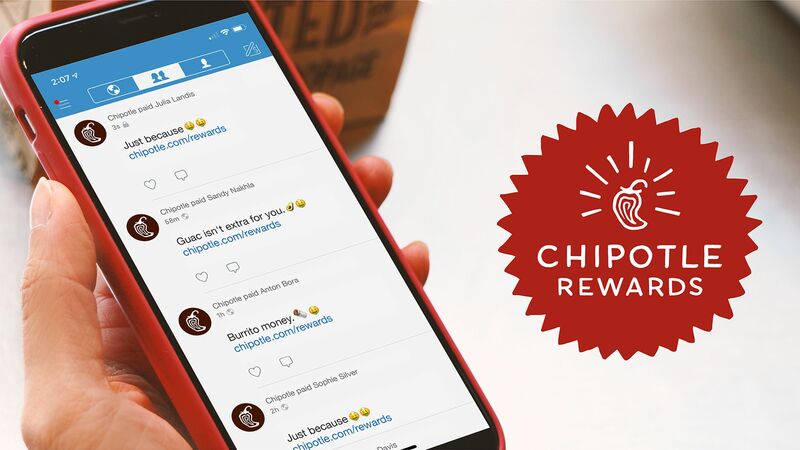 When a loyalty program is augmented by social commerce features–which is something that Amazon hasn’t fully explored–the growth is even better. 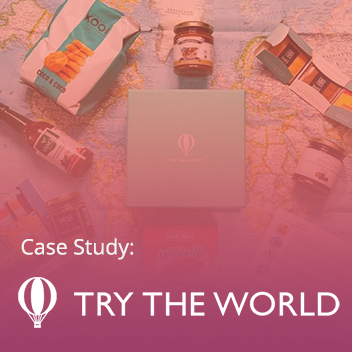 One of our clients saw a 300% increase in revenue after they switched from a simplistic, traditional loyalty platform to one enhanced with brand advocacy solutions. Prime is somewhat uncommon in that shoppers actually have to pay extra for membership. Psychologically, it’s possible that this aspect creates a certain sense of prestige and extra worth. Regardless, many, many Amazon customers think that the convenience they receive is worth the money. After all, they get free and fast shipping for millions of products, cloud storage, various free streaming movies and television shows, streaming music, and a Kindle owners lending library. These features, especially in combination with what some see as excellent customer service, foster loyalty beyond the Prime program. A vital point about all of these perks is that they’re continual. That is, instead of giving shoppers one-time rewards for purchasing, Amazon loops its loyalty members into an entire ecosystem with benefits that last a year (and much longer, if the membership is renewed). The incentives for purchasing again are tangible and immediate, and customers can use all features of the program at any time. There’s no racking up points through purchases. Essentially, Prime is seamless.To wrap things up, I have to emphasize the point that Amazon creates a holistic experience for its customers. Everything shoppers want–even food delivery–can be found on their website. 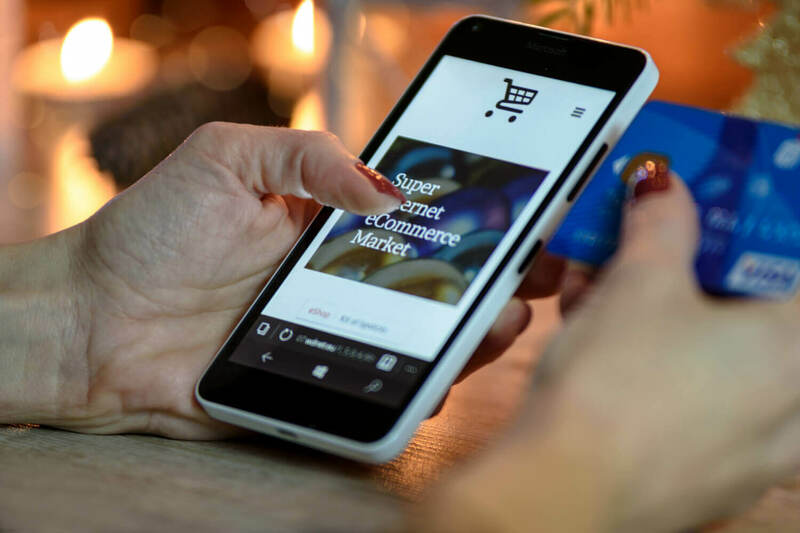 While not many retailers can manage to provide everything under the sun, everyone can work towards creating a more complete customer experience. Review solicitation emails don’t just lead to more UGC; they also bring customers back to the site. Even beyond loyalty, Amazon creates a holistic experience for its customers. Everything shoppers want–even food delivery–can be found on their website. 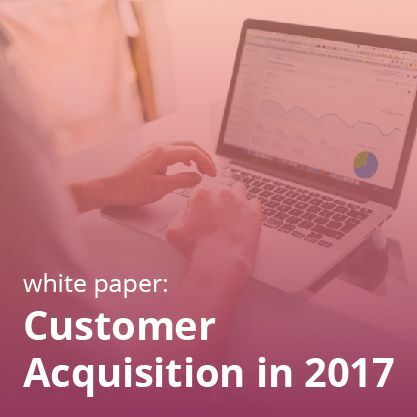 While not many retailers can manage to provide everything under the sun, everyone can work towards creating a more complete customer experience by linking brand advocacy programs together and weaving them into loyalty benefits and rewards. 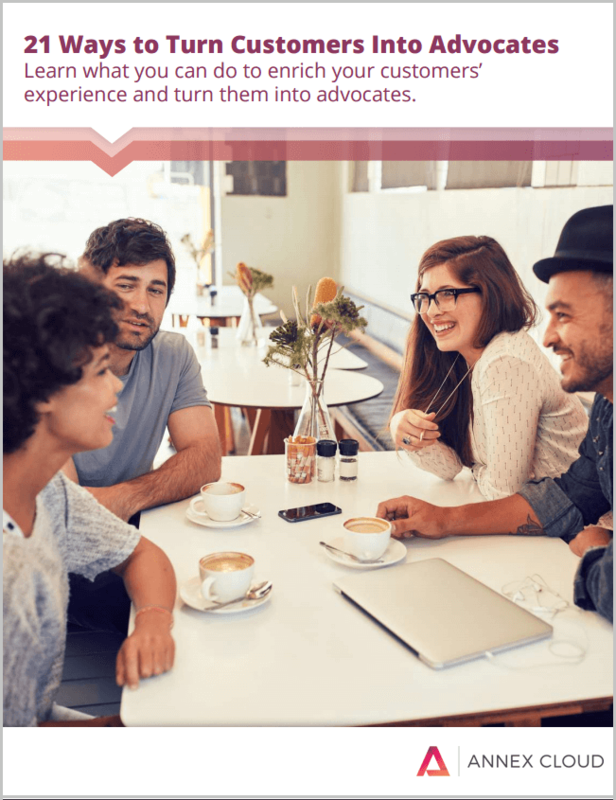 Fill out the form for more real-world examples of how to foster advocacy!